For reminding me to live with a New Motto. ← I’m Sorry Goes A Long Way … I’m Just Saying. 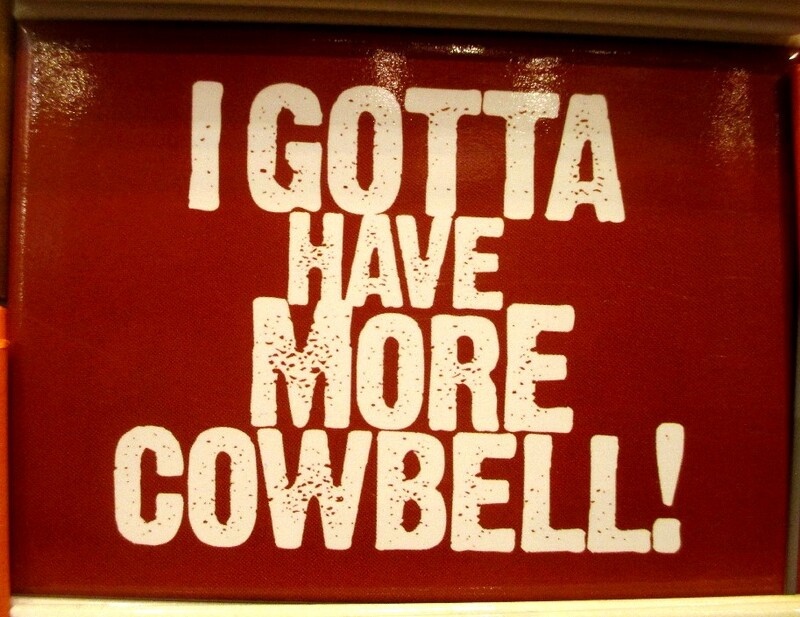 I love the cowbell… Hilarious! It’s the best isn’t it? Totally cracks me up every time. Ferrell is great. Thanks Wildrider! Just trying to let my awesome out this year. Figure the cowbell could definitely help. Thanks buddy! Glad you love the cowbell too. That was THE BEST! Loved it! Thanks for posting it. I had a FEVER… And I needed more cowbell. Walken and Ferrell are amazing. It’s a classic SNL skit. Love that SNL sketch! Cracks me up every time.